AS part of the annual world post day anniversary of the universal postal union which happens every October 9, Ghana Post in collaboration with ministry of communication have this year introduced new and high-level initiatives to improve postal services to customers at easy and affordable rates. 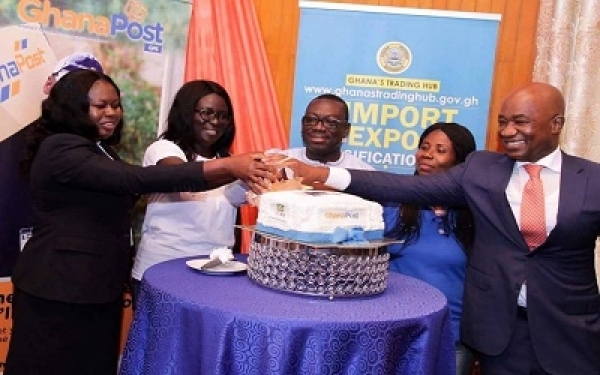 This is to revive Ghana Post, especially in this era of technology and innovation, according to the managing director of Ghana Post. Mr. James Kwofie. “Ghana post is revamping its services with heavy technology in networking of all major post offices for effective counter services,” he said, adding that “these new systems and services will make parcel services convenient and easy to access”. This system service, which is powered by Westblue Consult with the Ghana Revenue Authority (customs division) has come to replace the manual process where items and parcels that are sent from abroad are required to go through customs assessment and then sent to post office counters for customers to pay and receive them. Now this entire process has been atomized in a way that codes on item are captured into a computer system upon arrival at the center valuation center. The computer will then generate the duties that are payable for the item or parcel. The generated rate or charge will, therefore, be sent to the recipient and linked to the e-commerce platform, the recipient can make electronic payment by either mobile money or other means. Once the payment is made the item is delivered to the customer’s doorstep upon request through the digital address location service, Mr. Michael Adu-Darko, a board member of Ghana Post, explained during the launch. He added that the valuation center is to basically assess and give a pre-alert information to an item or parcel recipient on how much he or she is supposed to pay. 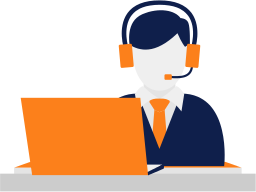 “This pre-alert and reporting system (PAARS) center had come to make parcel service more convent and easy to access. No longer will our cherished customers visit post office counters for their deliveries. This time, they stay at the comfort of their homes and get every information at the push of button. This new method will make the entire process convenient, transparent and very affordable for customers,” he said. “Requesting for home delivery as a value-added service, we at Ghana Post believe in customer delivery and safety of items. Therefore, reliable technology and security measures are always reviewed to serve the best interest of our customers,” said Mr. Adu-Darko. According to him, Ghana Post’s new delivery service will be further enhanced by the use of the digital address system. He, therefore, urged all Ghanaians to acquire the digital address to help promote and sustain this initiative.